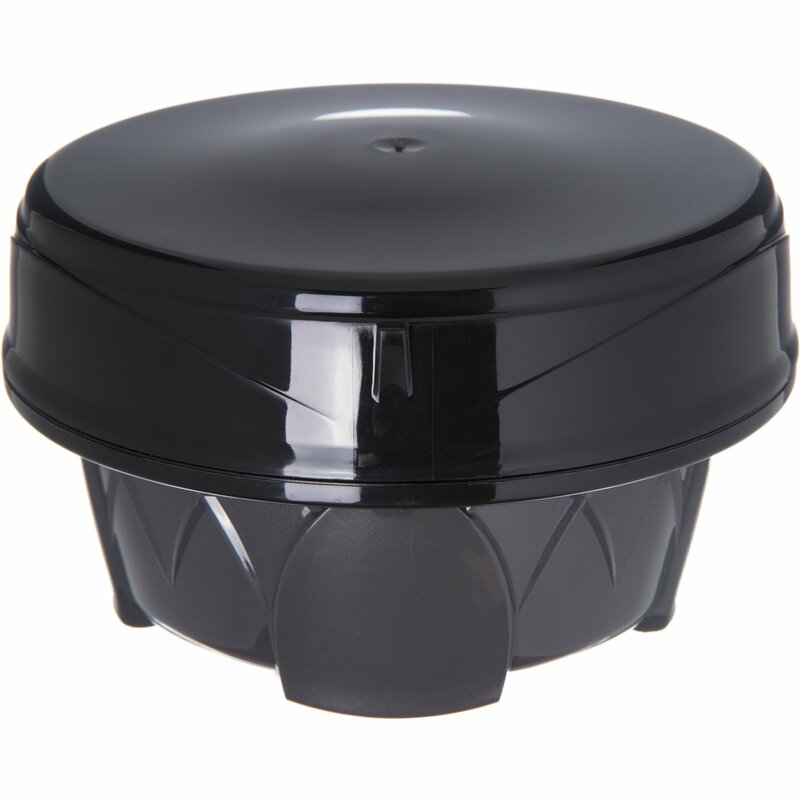 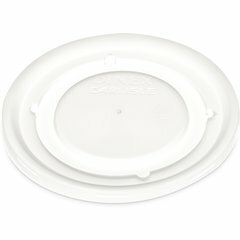 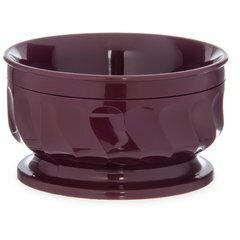 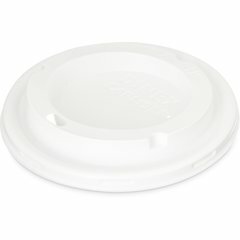 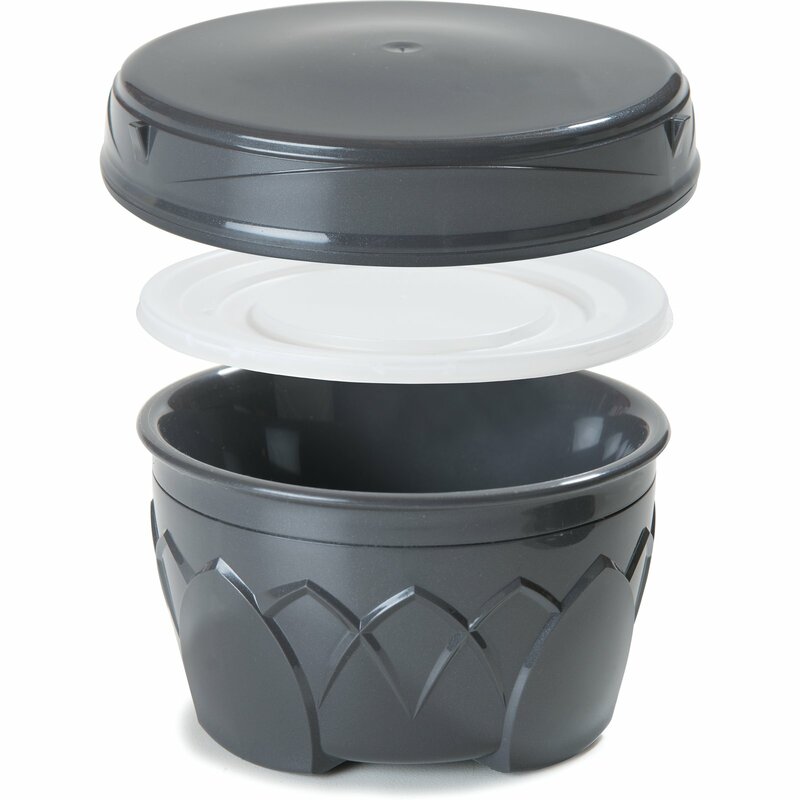 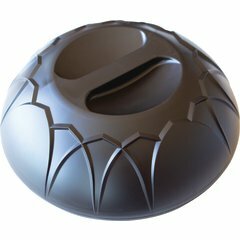 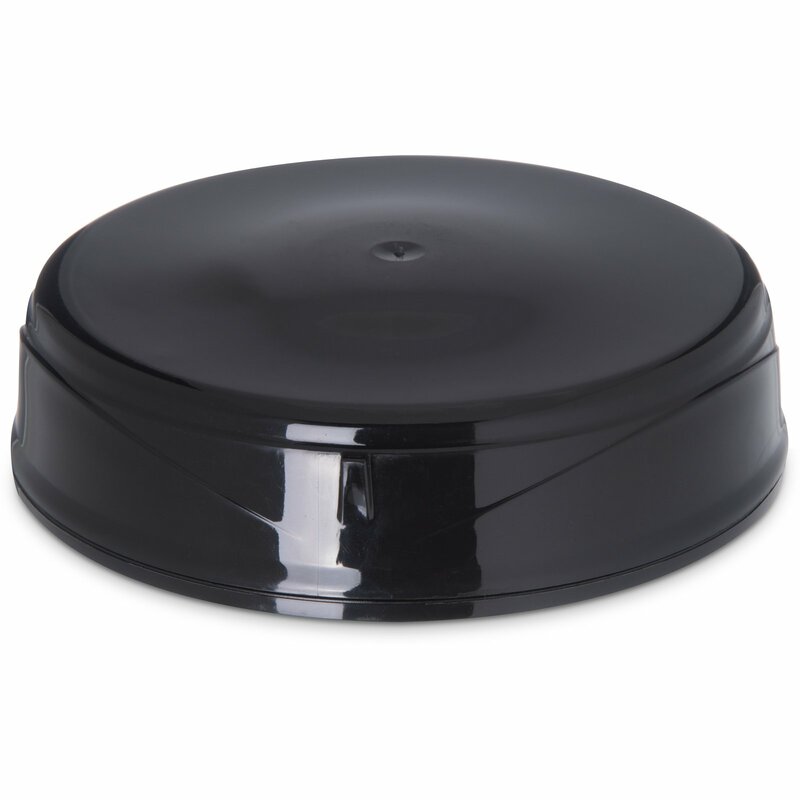 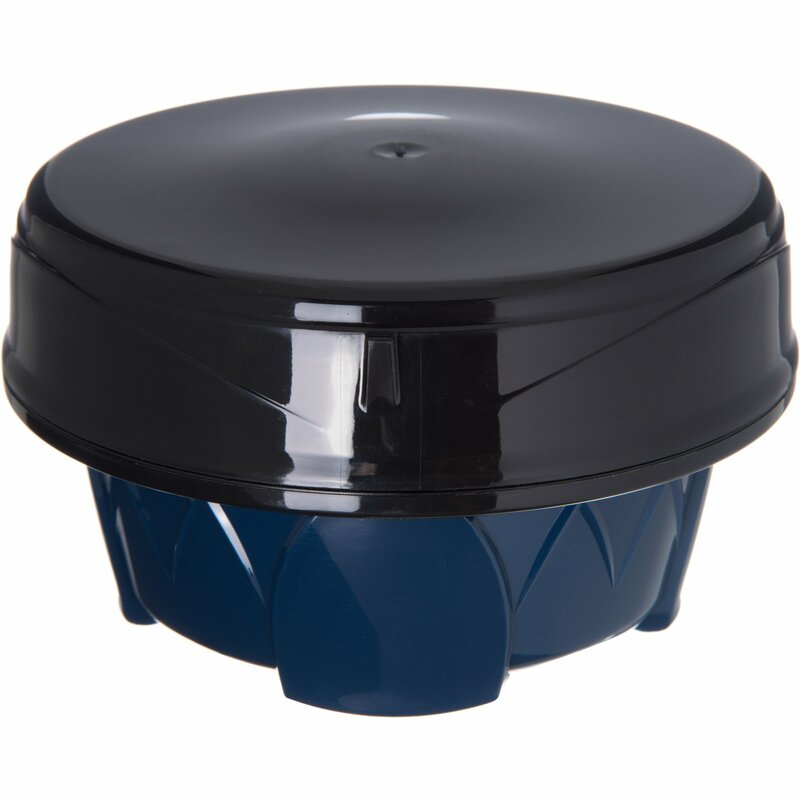 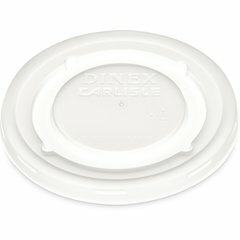 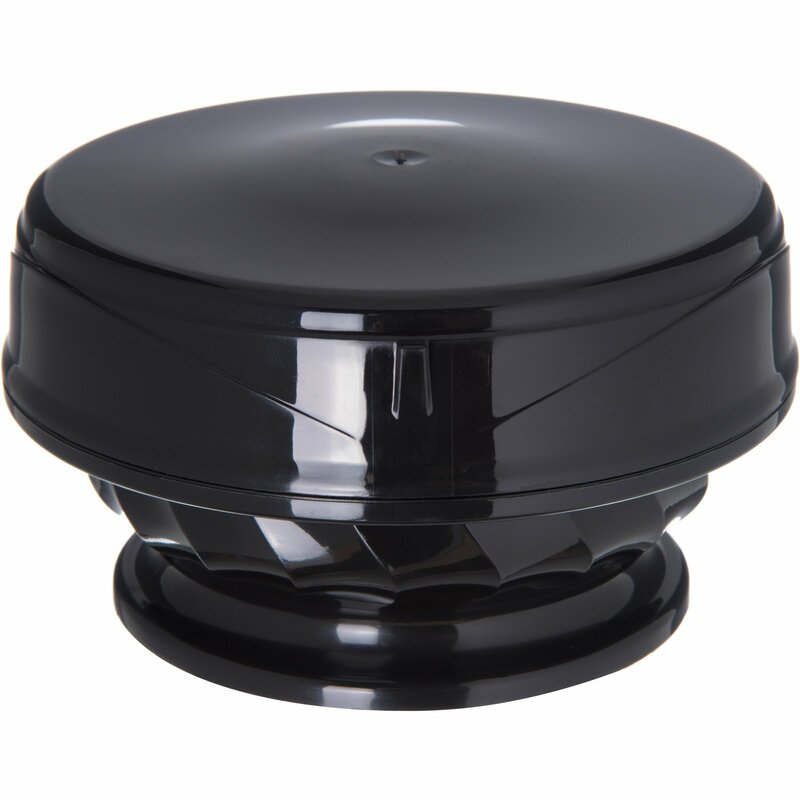 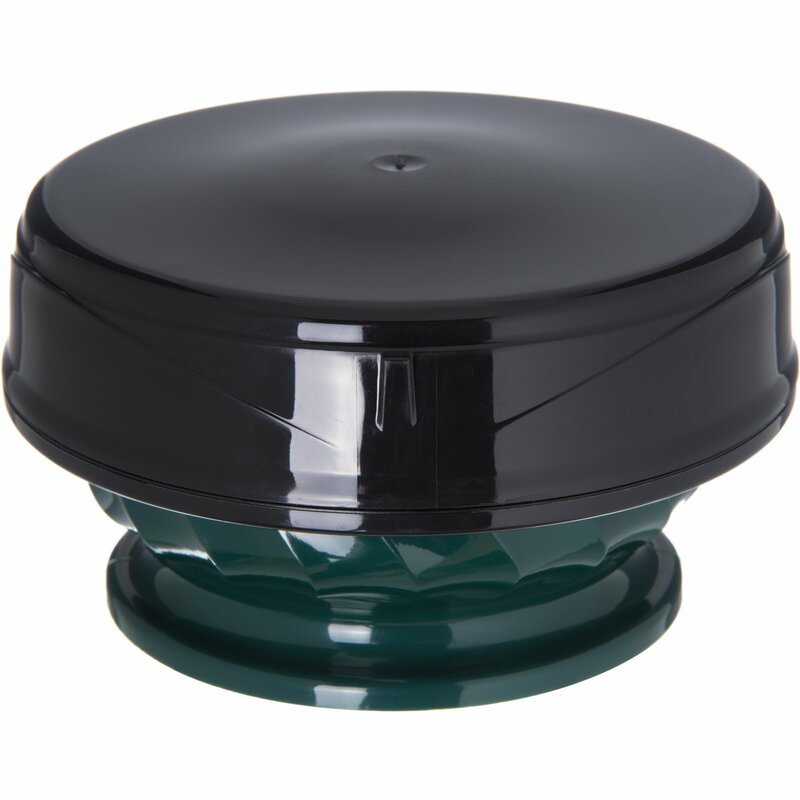 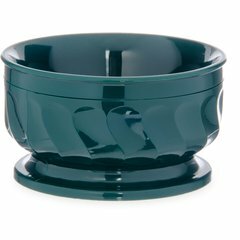 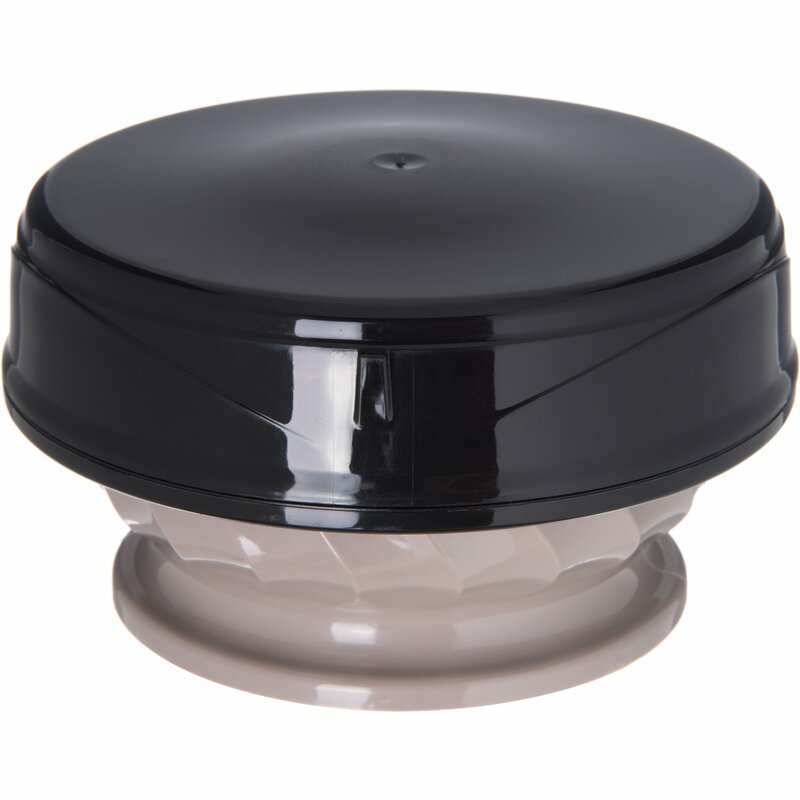 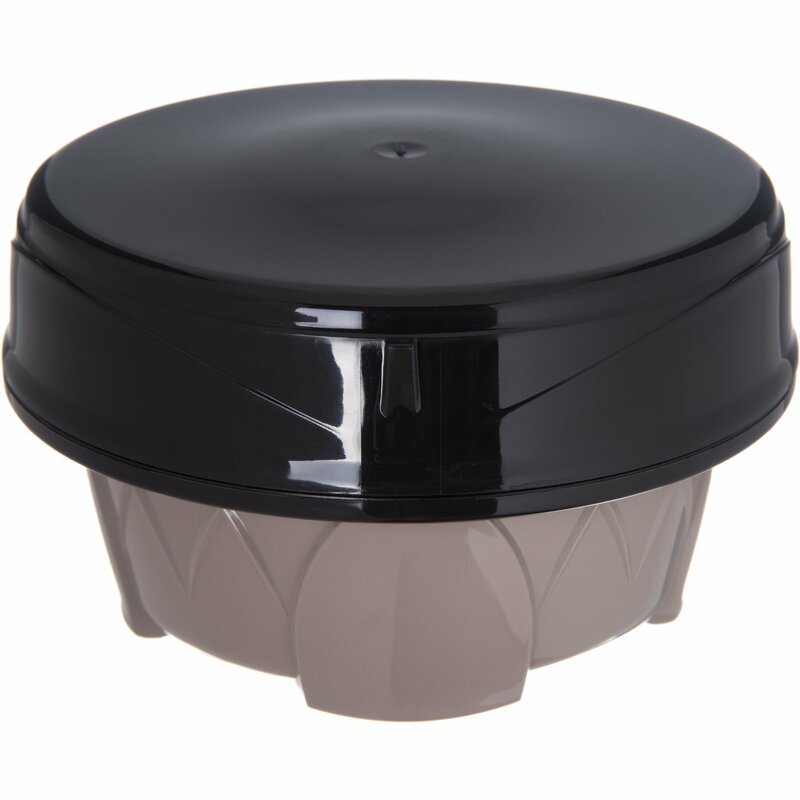 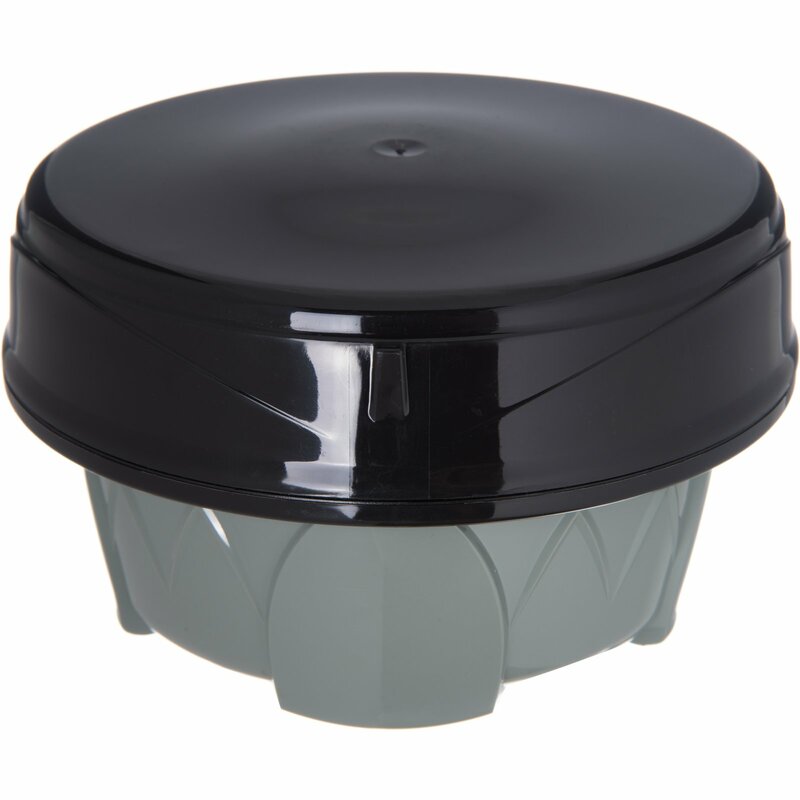 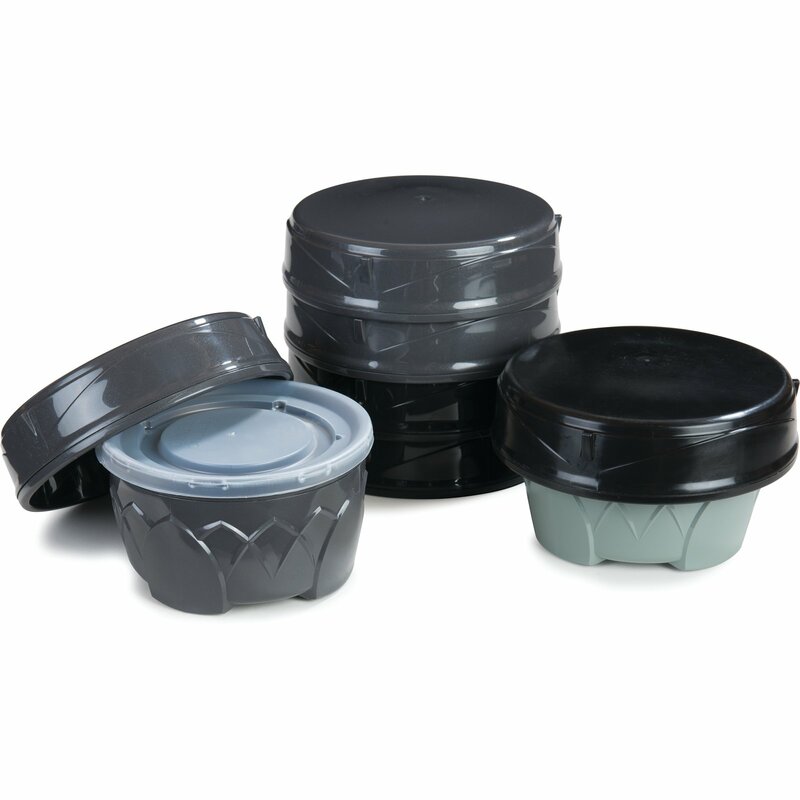 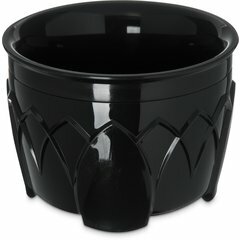 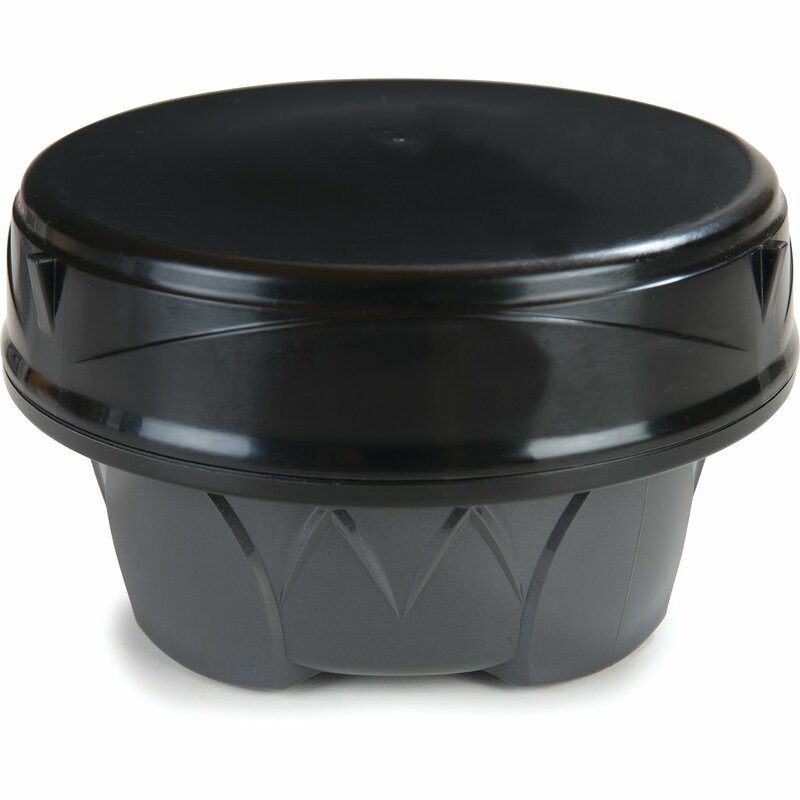 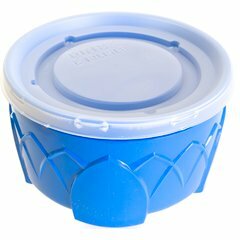 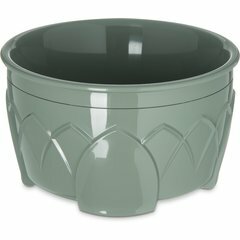 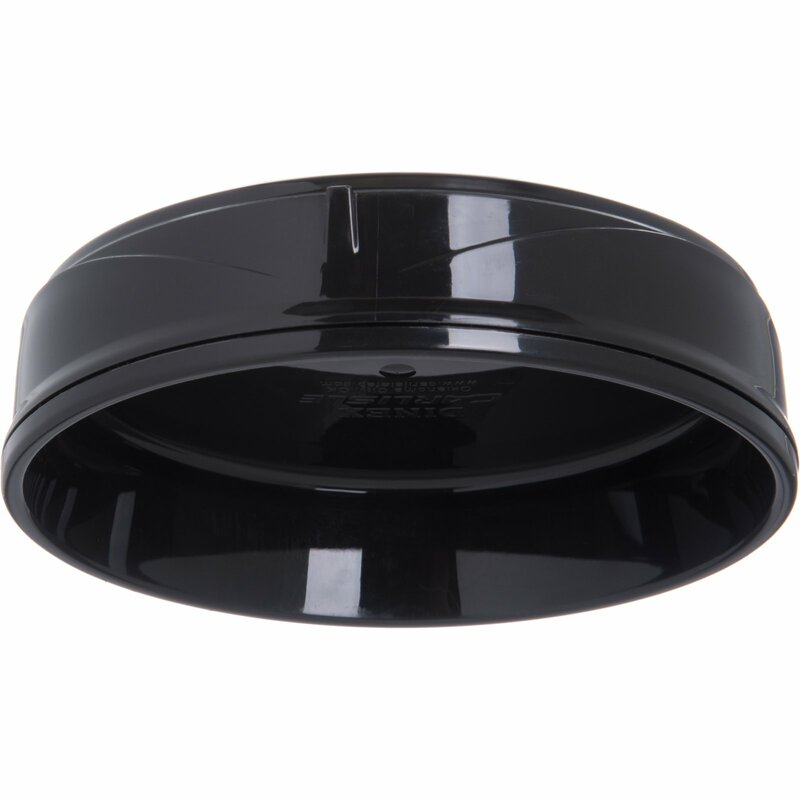 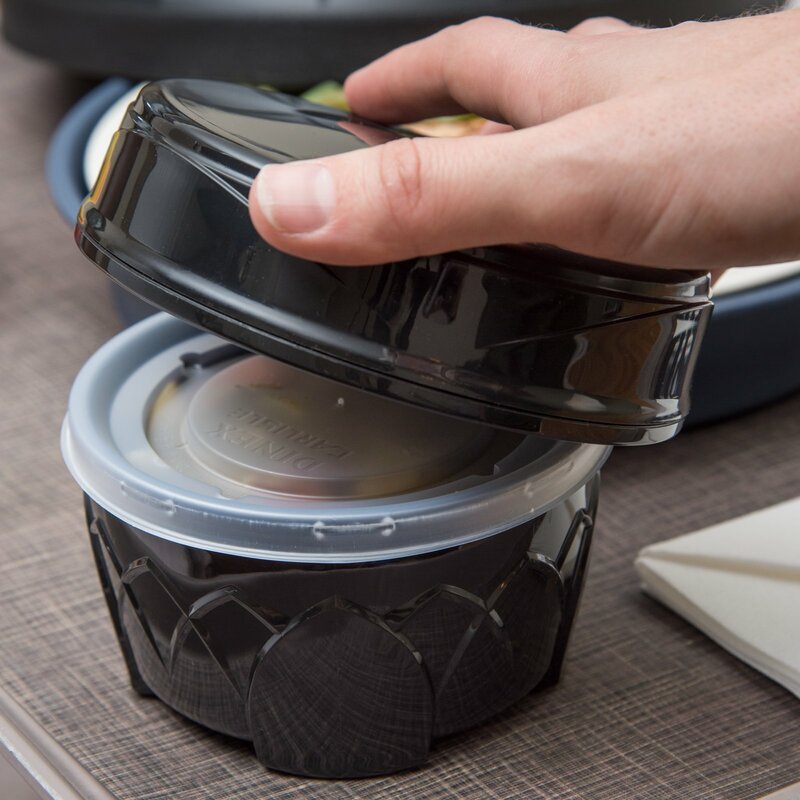 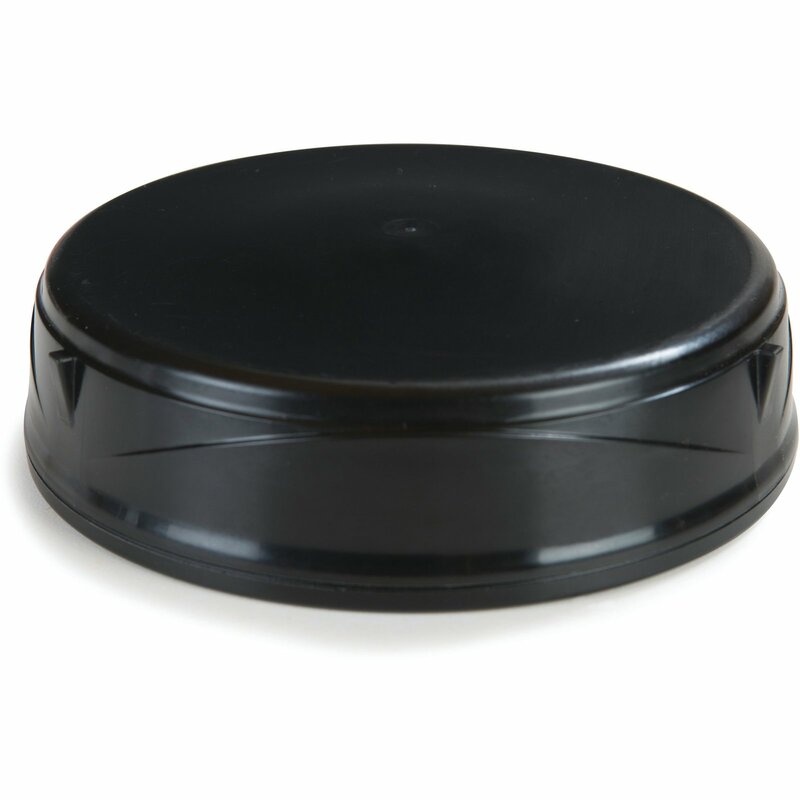 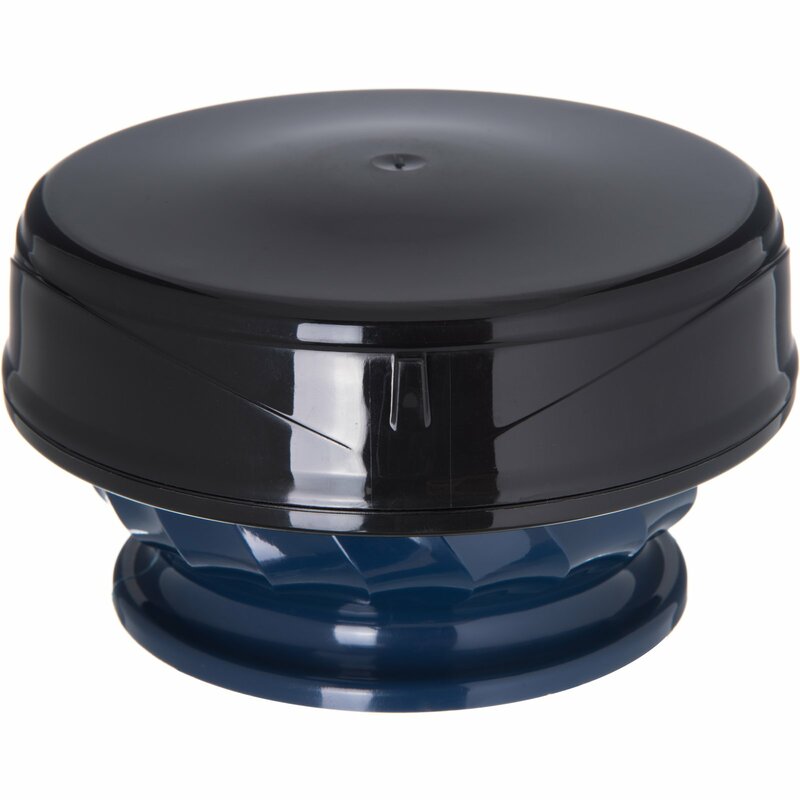 Our new insulated lid fits Turnbury and Fenwick soup bowls and extends your hot soup temperature holding time. 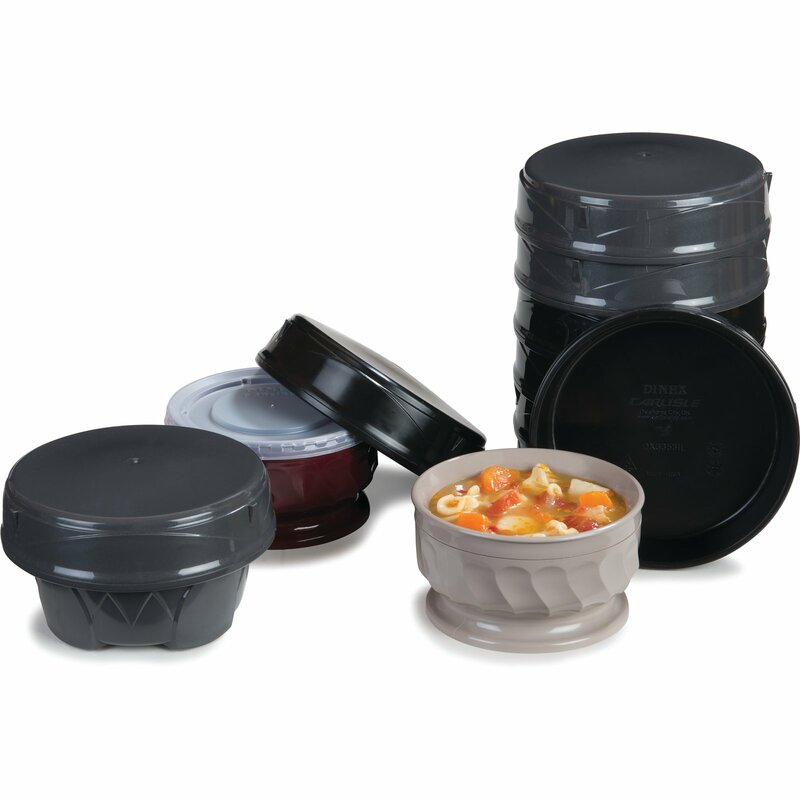 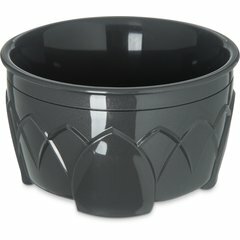 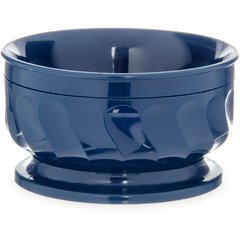 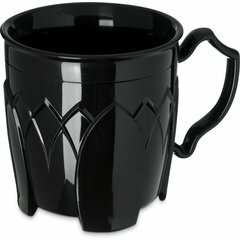 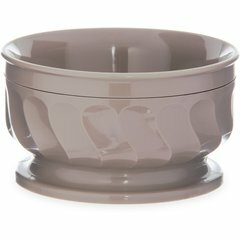 Holds soup temperatures over 140 degrees for up to 75 minutes. 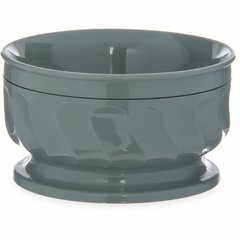 Fits both Turnbury and Fenwick 9 oz. bowls. 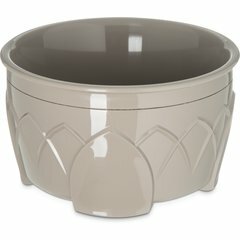 Wash, dry and store with standard ware items.